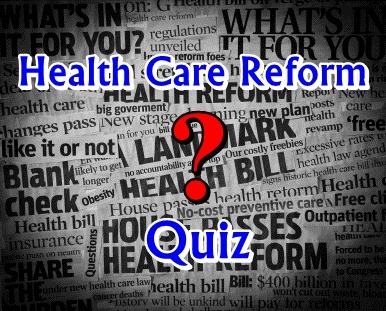 Health Care Reform Quiz: How much do you know? In a historic, high-stakes showdown, the US Supreme Court has upheld the constitutionality of President Obama’s health-care reform law. How well do you know the law and the underlying issues? Take our quiz to find out. 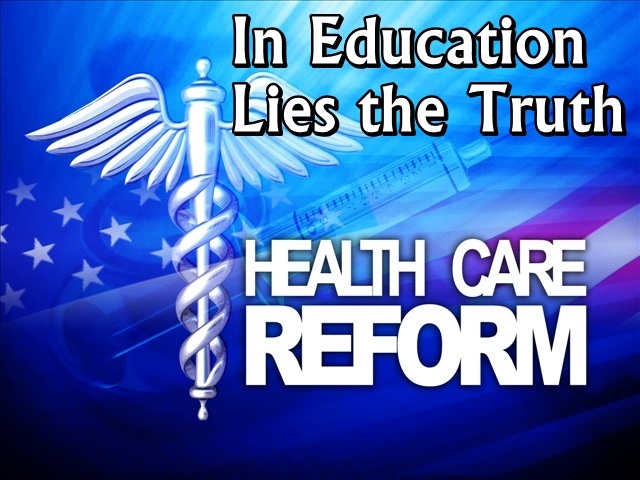 In a truly unexpected 5-4 decision with Chief Justice Roberts leading the way the Supreme Court ruled President Obama’s Affordable Care Act, and its hotly contested individual mandate, was indeed constitutional. While the last 2 years were filled with court challenges and rampant questionable claims over the bill’s intent, the administration and the Democrats need to decide what to do now. 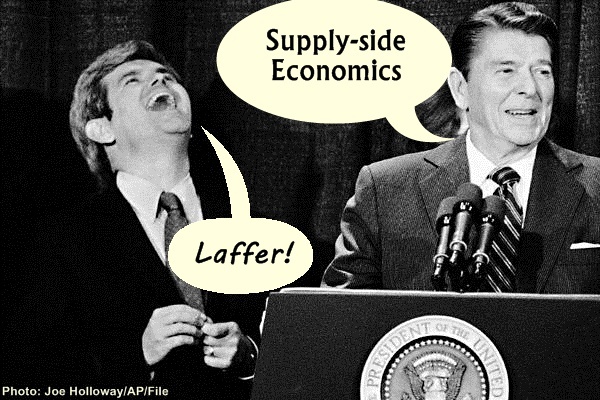 Mitt Romney and the Republican Party have already taken up a steadfast “repeal and replace” position. But what about the Democrats? Now that the constitutionality of the law is no longer in question, they have what amounts to a second chance to wrest control of the conversation from the GOP and tell the voting public what is actually in the bill. Why Don’t We Elect Republicans? National debt has provoked debate and criticism over the past 30 years but nothing like the tirades and temper tantrums we’ve seen since the beginning of the Obama administration. Launched as a focused attack strategy under the Tea Party movement, the massive US debt and how to deal with it has become one of most ideological, partisan issues in the post-Great Recession political climate pitting supply-siders against Keynesians. In the event that Bill Pullman isn’t available, two-thirds of respondents to a new survey say that President Barack Obama would be better suited to handle an alien invasionthan presumptive Republican presidential nominee Mitt Romney. In the wake of the Norquist “No Tax” Pledge, the gridlock caused in Congress over raising taxes in any form and attempts by many Republican-controlled state legislatures to further reduce state taxes to spur growth, a new study finds how misguided supply-side economics is during times of economic recovery. BLOOMBERG- Governors seeking to expand their economies by eliminating income taxes find little support for the idea in the record of U.S. states that lack such a levy. 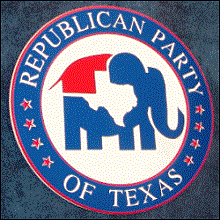 The Republican Party of Texas released its 2012 platform this month, outlining its policieson taxation, education, and a host of other issues related to the economy. Texas Republicans, according to the platform, support eliminating the minimum wage and the prevailing wage, doing away with the Department of Education and Department of Energy, and “reducing taxpayer funding to all levels of education” — but those aren’t even the most damaging positions. As the eve of the Affordable Care Act’s fate fast approaches, both sides of the partisan divide eagerly wait upon baited breath to pounce on whichever decision is laid down. Republicans have vowed to settle for nothing short of complete elimination since the law’s inception. 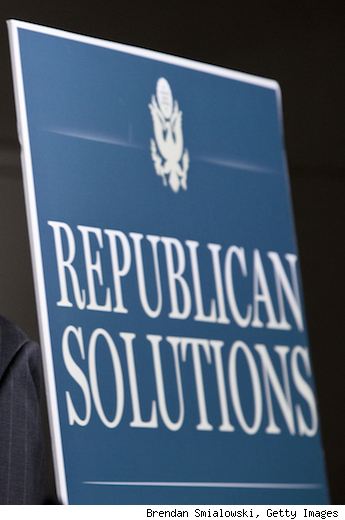 The Supreme Court may do what GOP has been unable to do on their own. Whatever direction the Court takes, the Reform’s opponents promise to “repeal quickly and replace slowly” but with what is unclear. The Daily Scoop: Who are the Super PACs’ Biggest Donors? This chart shows the share of all contributions given by the top ten donors to super PACs still active in the 2012 election, through May 31. Some corporations are affiliated with individual donors, such as the Contran Corporation, which is owned by Harold Simmons. Click below for the interactive chart. 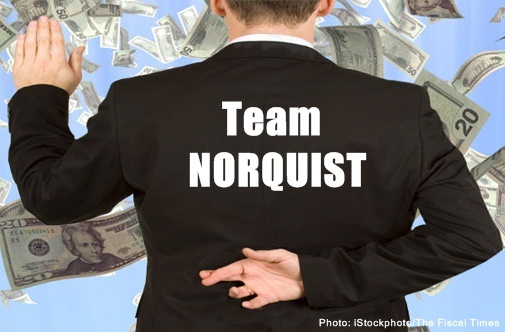 With all the Right’s hoopla over the President’s “czars” it’s curious how the current Republican Party has opted for their own unelected leader, Grover Norquist. 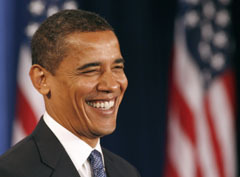 Daily Scoop Xtra: Is Obama a big spender? 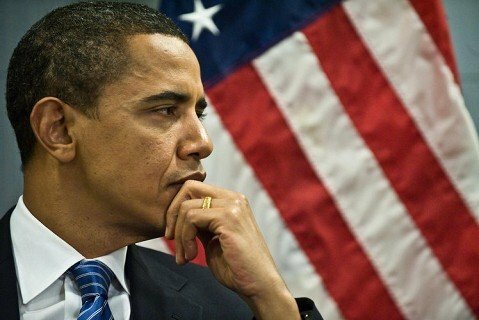 NEW YORK (CNNMoney) — Is President Obama a big spender who has blown up the national debt? Republicans say he is, and Democrats say he isn’t. And they both use numbers and past presidents’ records to make their point. Trouble is, “you can make the numbers tell you what you want if you torture them enough,” said Rudolph Penner, a former director of the Congressional Budget Office.